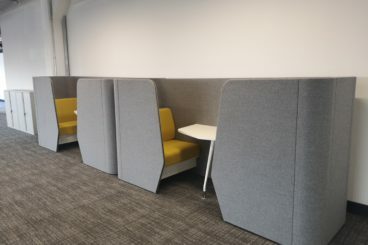 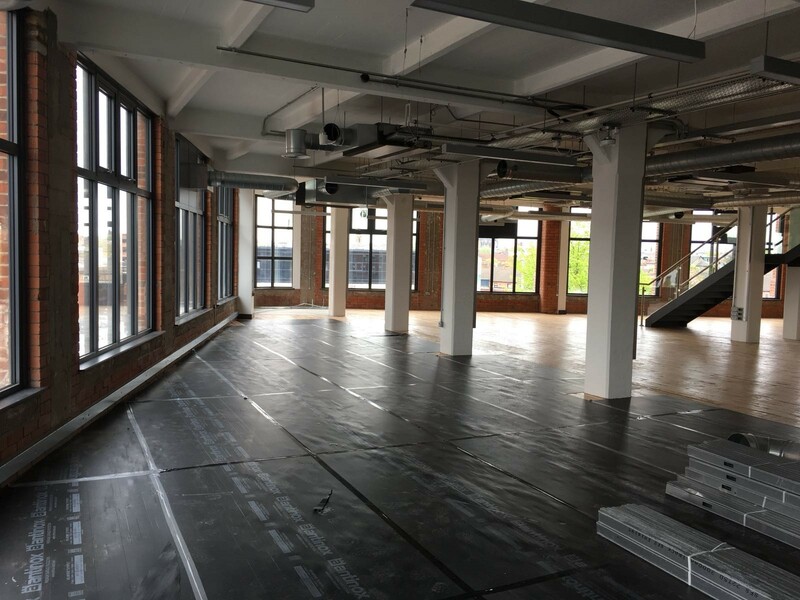 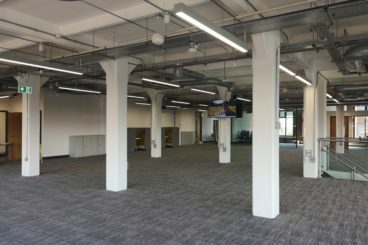 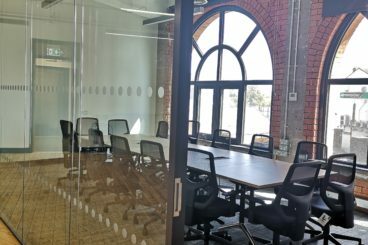 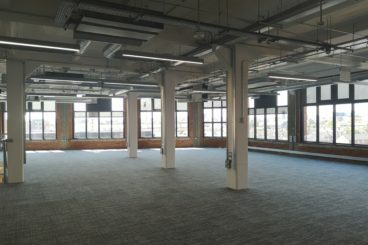 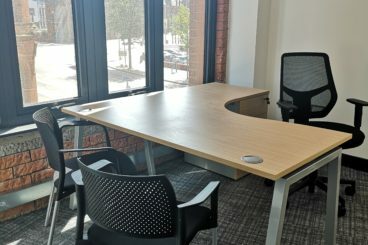 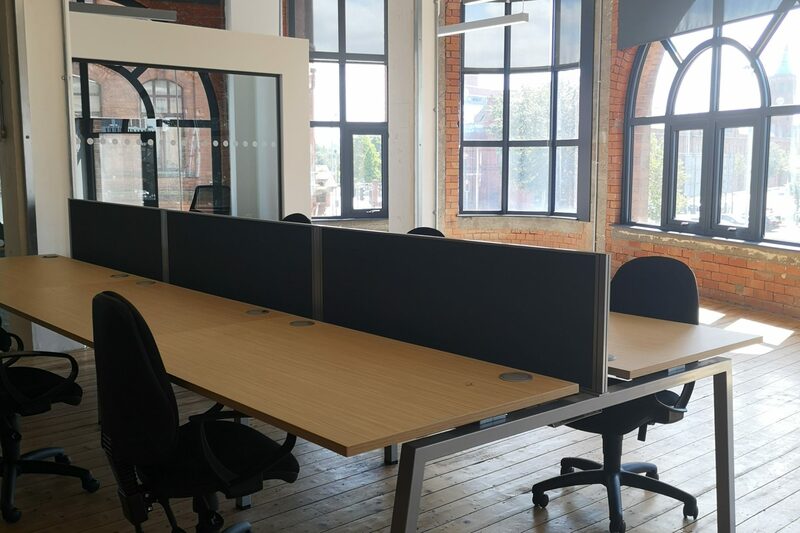 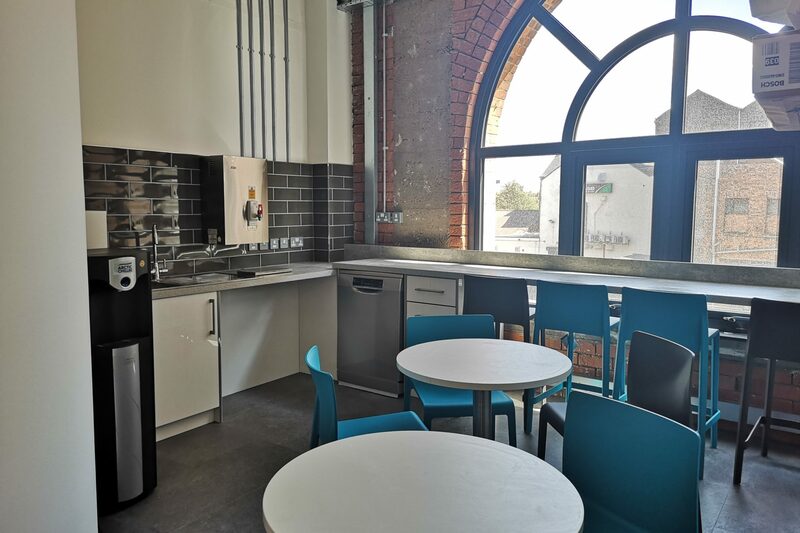 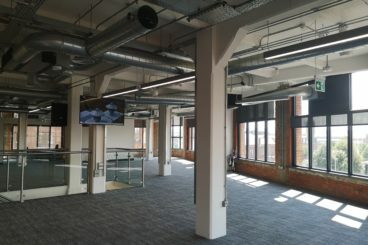 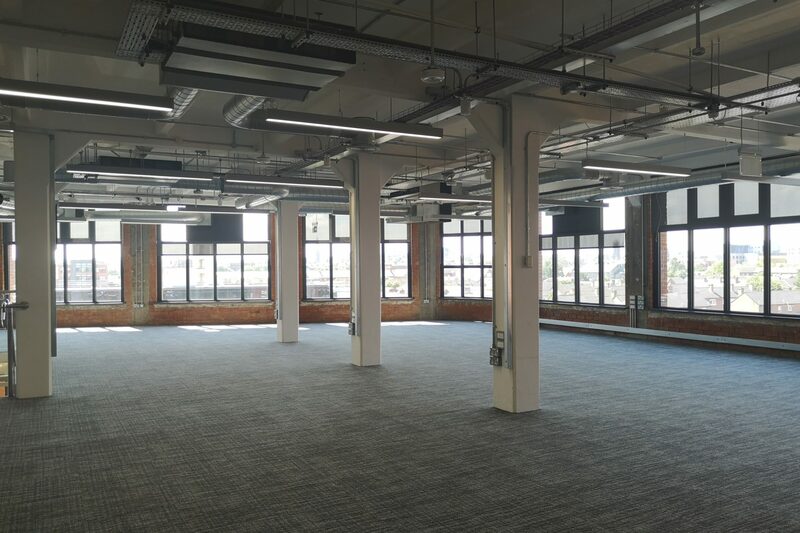 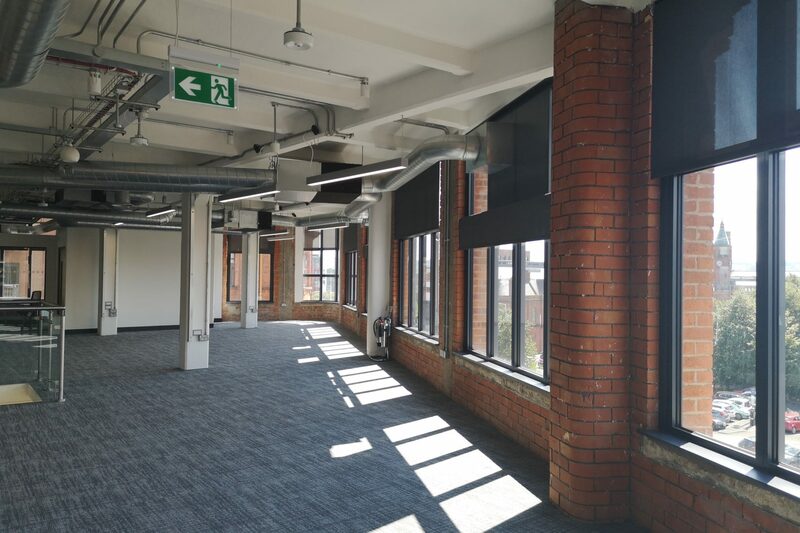 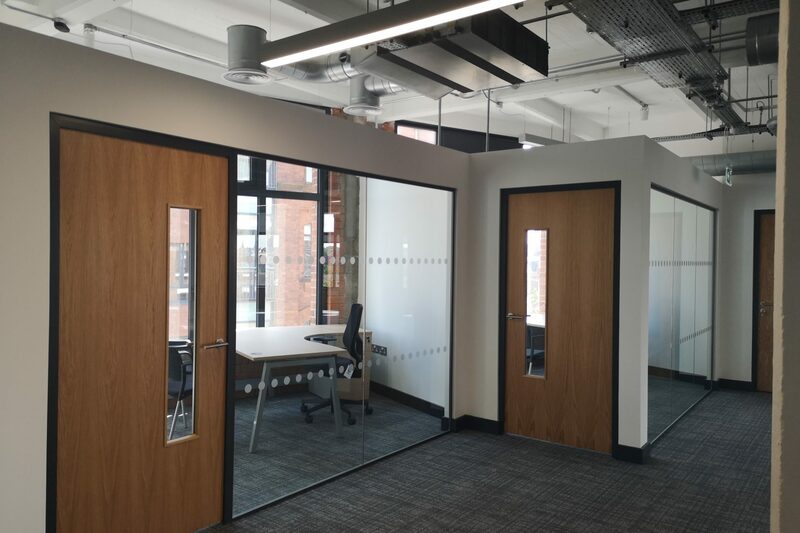 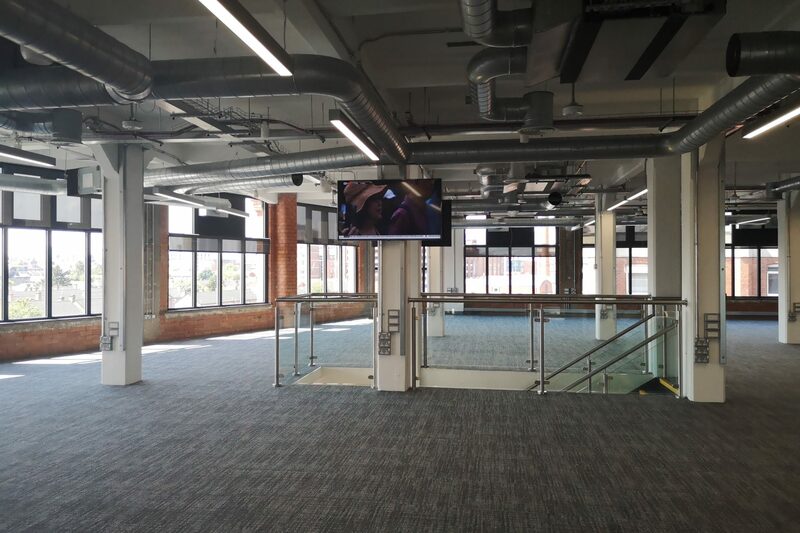 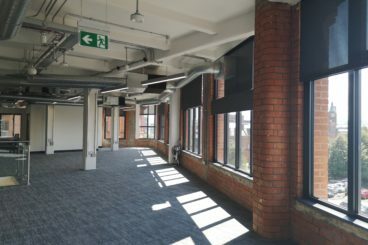 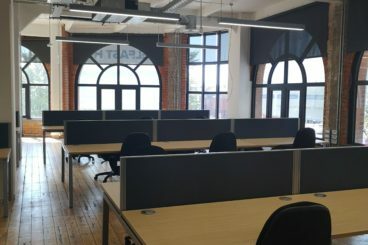 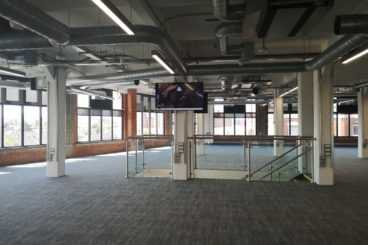 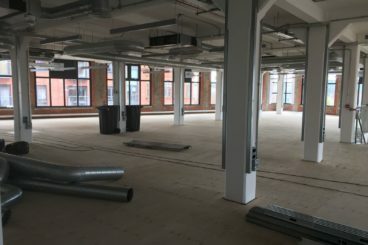 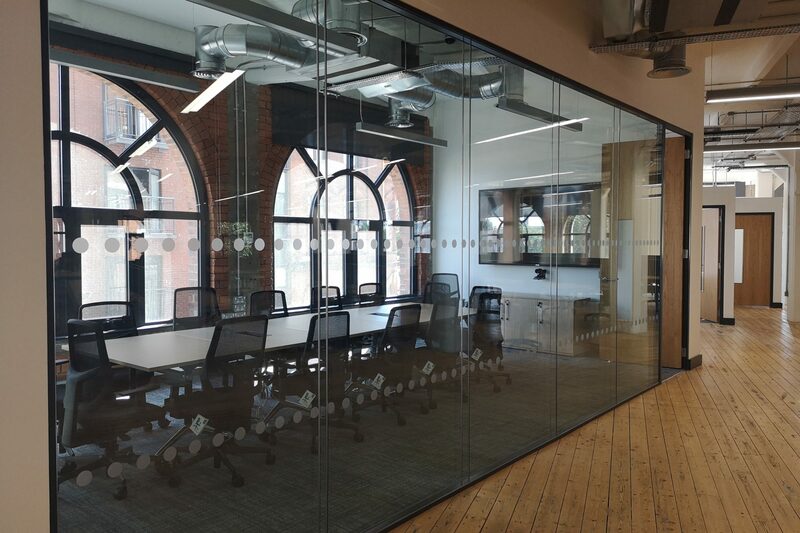 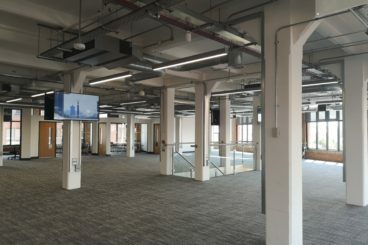 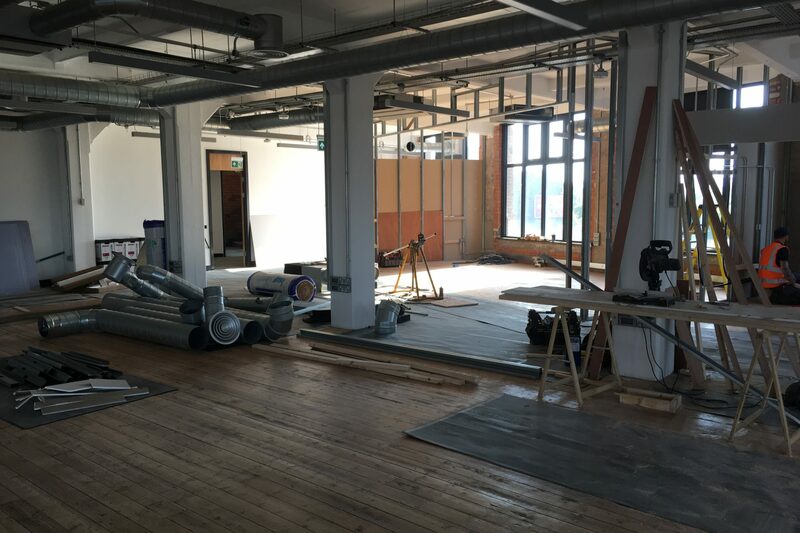 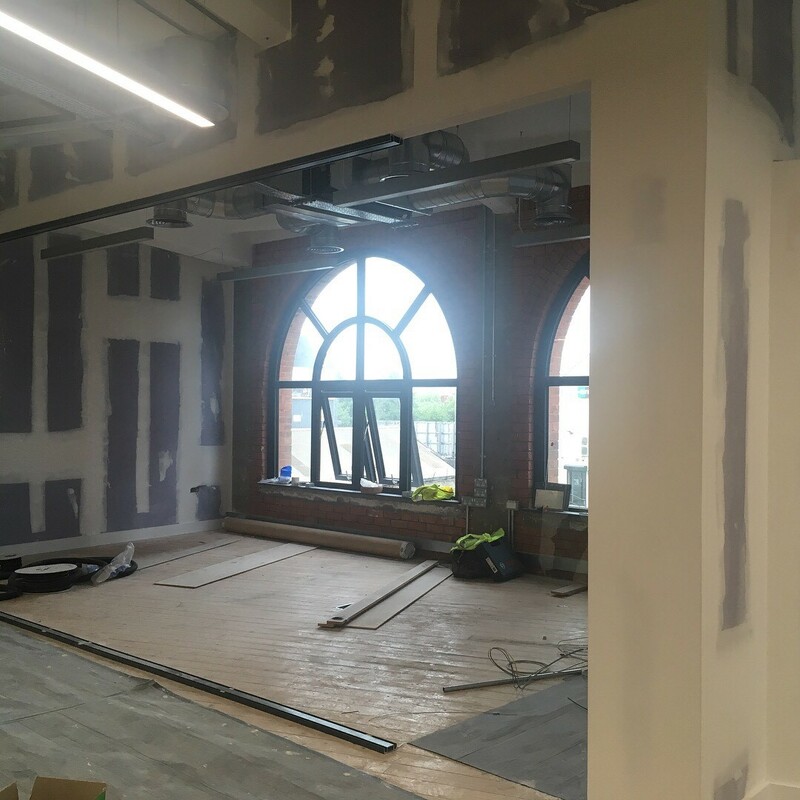 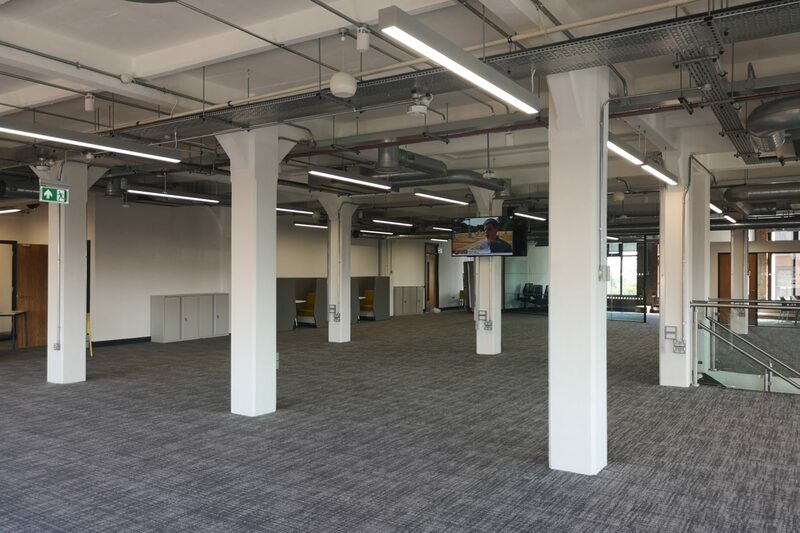 Space have completed a full office fit out over three floors of The Weaving Works, formerly Armagh House. 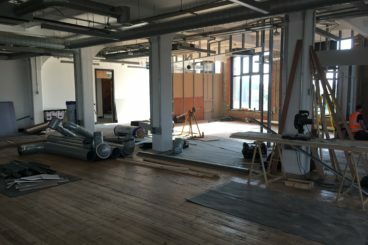 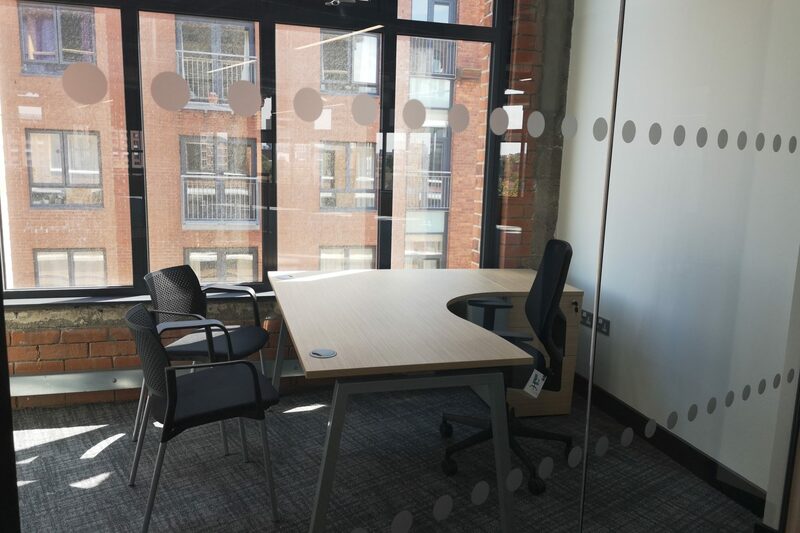 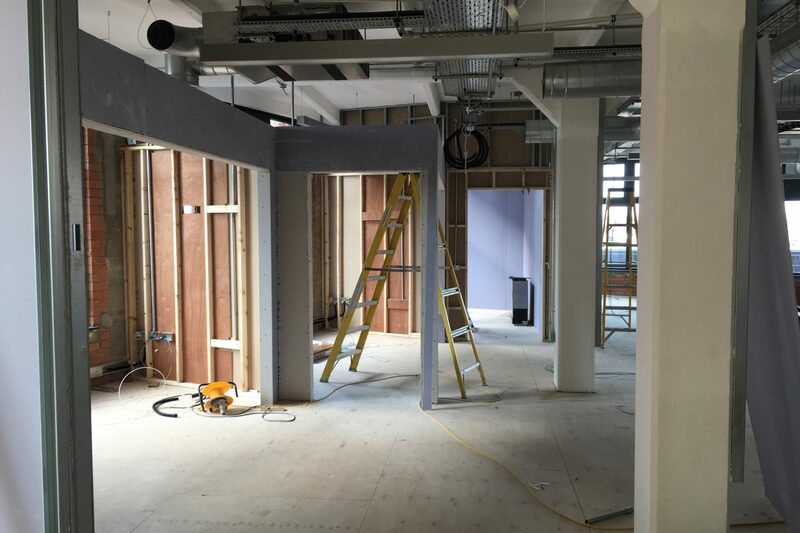 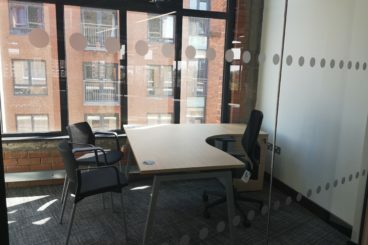 Space completed the project as principal contractor over a 6 week program for Newry based financial giant First Derivatives. 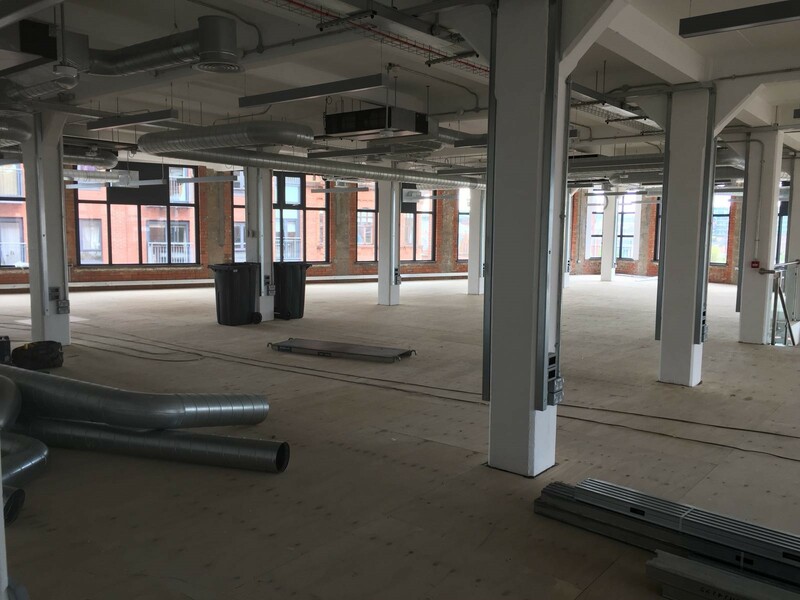 Both First Derivatives and subsidiary company, Market Resource Partners, will inhabit the entire Grade A office space within the 30,000 sq ft property on Ormeau Avenue as part of a major expansion of its operations in Belfast. 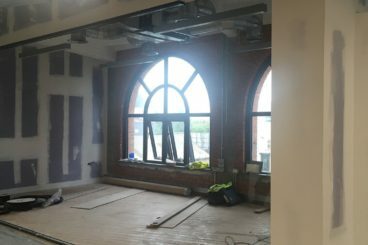 The firm joins Café Nero and the Barking Dog restaurant at the mixed development in the heart of the city. 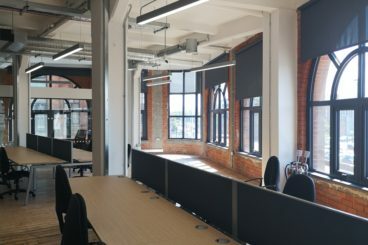 The iconic red brick warehouse was built in 1907 and had been used by Ridgeway & Co Linen and Damask Manufacturers up until the 1940s when it was converted into government offices, remaining in service until the early 2000s. 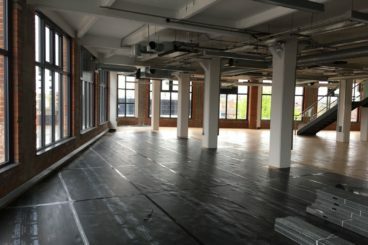 The site has been vacant since, with a number of development proposals never making it to construction due to factors including the economic downturn. 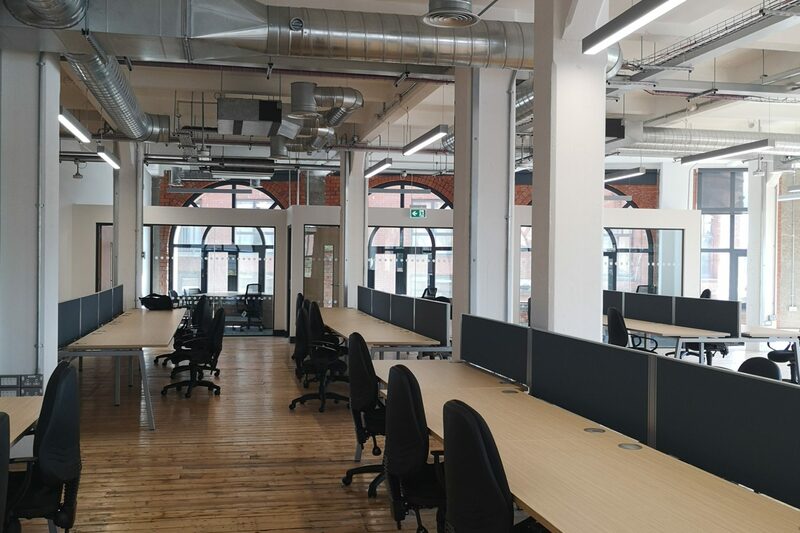 The award winning RIBA scheme has been a huge regeneration success achieving full occupancy prior to completion and acting as a catalyst for regeneration in this important City Centre gateway location.